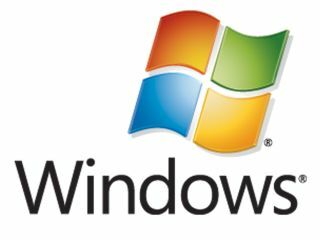 Microsoft has announced that it is to give yet another extension to the life of its workhorse operating system, Windows XP. Originally Microsoft had asked for retailers to stop requesting Windows XP licences as of 31 January 2009. This has now been extended by five months, to 30 May 2009. Many retailers had already been trying to buy the licenses in bulk before the allotted date, now the distributors have a five-month reprieve to sell to Windows XP-hungry consumers. Although the reason for the extension has not been announced, netbooks using the OS are likely to increase in the next year. Couple this with the fact that Windows 7 could see a release around about the same time as Windows XP expires, and it seems that those who have not yet embraced Vista may well be able to skip it altogether.